Italian Cuisine What you fancy ? 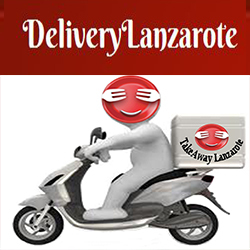 The Real Italian Restaurant - Trattoria in Costa Teguise - Variety of Fresh Home Made Pizza - Pasta - Risotto - Fish Dishes - Meat Dishes - takeaway/delivery service in Costa Teguise, Lanzarote. Open Daily from 13:00 till 22:00 am.